New Yorkers be warned, you’re going to have to start pedaling again. Citi Bikes’ pedal-assisted bikes have been pulled off the streets as some users have complained about an overly powerful front brake. 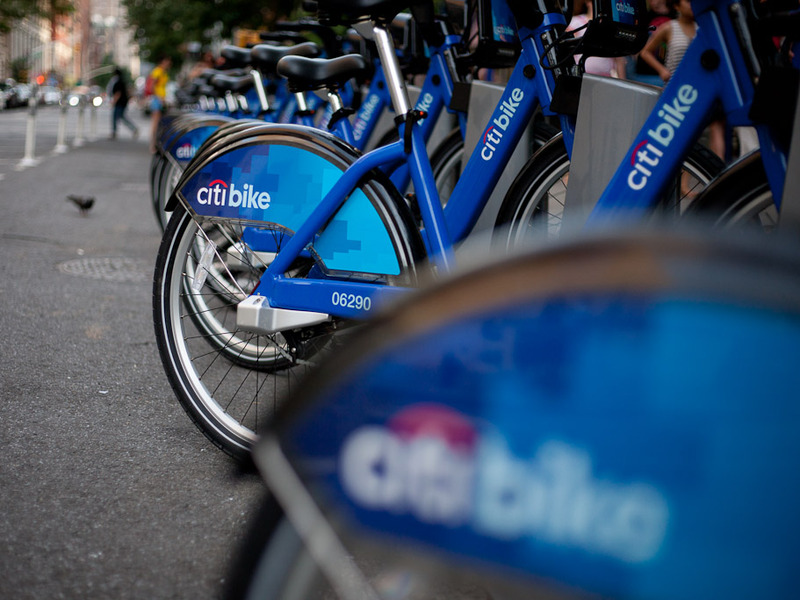 Citi Bike, which was acquired by ride-sharing app Lyft in June 2018, published a service update on its blog on Sunday announcing it was taking the bikes out of circulation. Streetsblog New York reported the pedal-assisted bikes, which allow riders to reach speeds of 18 mph thanks to an electronic ‘boost,’ first began disappearing from the Citi Bike map over the weekend before an announcement was made at 5:00 am Sunday. Citi Bike has plans to roll out 4,000 pedal-assisted bikes over the course of 2019, according to its website. The bikes cost an additional $2 to use, an upcharge that is waived for Citi Bike members until April 27th. Streetsblog New York reported DC’s Capital Bikeshare and San Francisco’s Ford GoBike, both of which are also owned by Lyft, pulled their pedal-assisted bikes on Sunday as well, citing similar reasons as Citi Bike. Lyft has had a hectic few weeks. The company went public on March 29th, listing on Nasdaq and opening at $87.24. However, the stock price has continued to drop over the past few weeks, sinking to a new low of $58.28 on April 12 following rival Uber’s announcement of its own IPO filing.